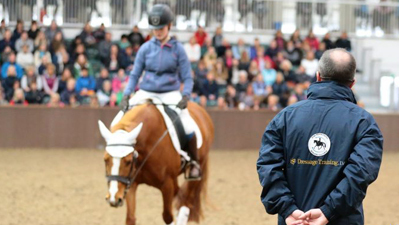 Covering stirrup length, leg position, neutral spine, tone and typical positional problems. Includes introduction to stability. Covering seat bone control, seat bone movement, plugging in, weight aids, 'driving with the seat' and supporting your own weight. 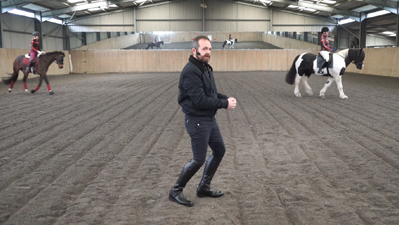 Covering how to stabilise the lower leg, how to maintain tempo control, how to land correctly and typical mistakes in rising trot. Covering upward transitions, achieving smooth transitions, aids in downwards transitions and typical problems. Covering leg, seat and rein aids for turning, typical turning problems and solutions, an introduction to asymmetry issues. 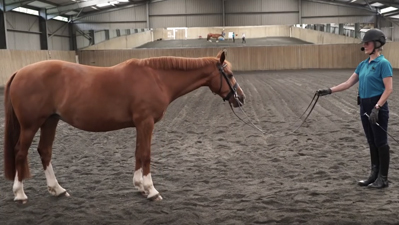 Covering correctly holding the reins, how to passive resist, turning rein, indirect rein, hand position, rein length and typical errors. 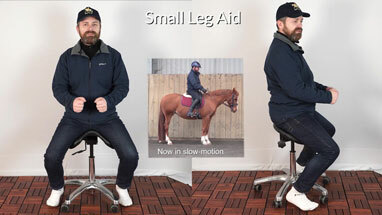 Covering the sitting trot mechanics, pre-requisites, learning strategies and typical problems. 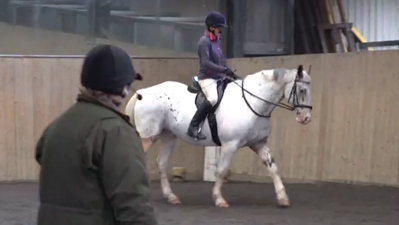 Covering tempo control, leg aids, training of the horse, trotting poles and typical mistakes. 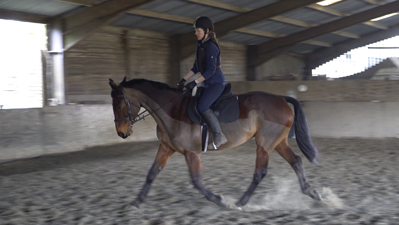 Covering sitting to the canter, strike off into canter, typical seat issues (bouncing and seat coming away from saddle) and tempo control. 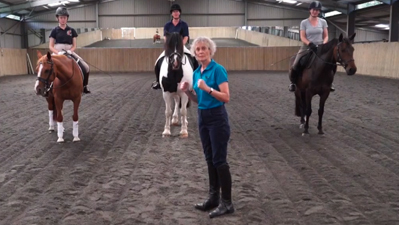 Covering canter transitions and questions raised by Dressage Training TV members during the course. 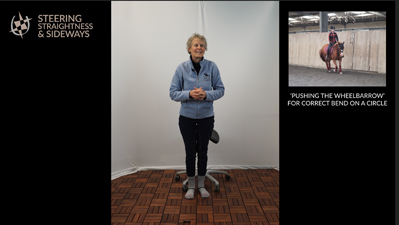 Mary Wanless is an internationally renowned coach, and is the author of the Ride With Your Mind books. 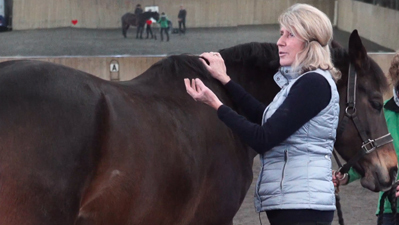 She coaches riders at all levels, from relative novices to two of the top 12 US dressage riders, and some of the Canadian Eventing Squad. She has B.Sc. Degrees in both Physics and Applied Sports Coaching, and holds the BHSI certificate.